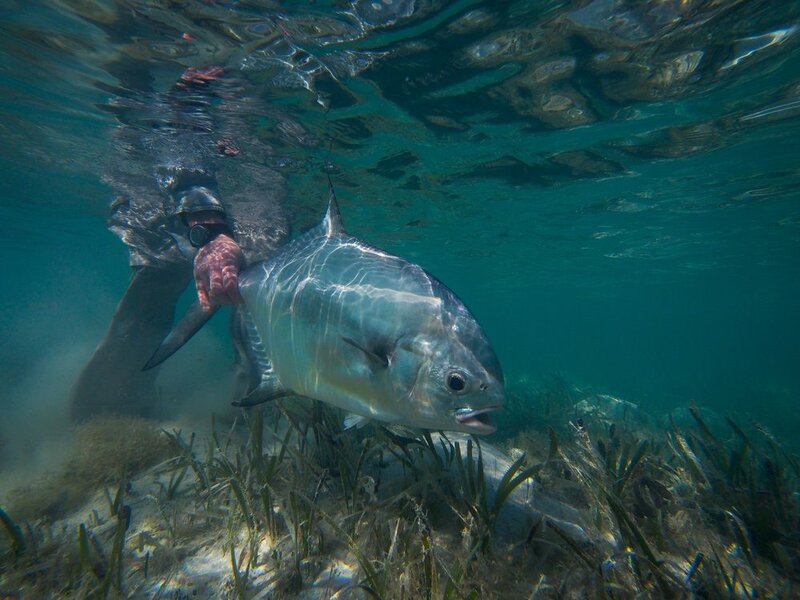 The Avalon Permit Fly is revered for landing many Cuban Permit. As such, it is highlighted in every tackle check list for anglers venturing to Cuba. And the truth is, it is a GREAT fly. That said, it is not the only fly for Permit you need while fishing in Cuba, and in fact, is entirely the wrong fly for several destinations. In this short video, I explain the origins of the Avalon Permit Fly and why those origins also determine where it is best fished. I also give some tips on tying variations to this fly as well as some alternatives patterns that you might consider having. The Avalon Permit Fly is renowned for the number of Permit it is responsible for fooling in Cuba. That said, it is not the only Permit fly and angler needs, and in some cases, is exactly the wrong fly! I am a believer in Tarpon being best when they are under 100 pounds! Here is a perfect specimen about to be landed at Island of the Youth, Cuba back in 2006. If you are getting posts from this blog, you know that I have been doing videos on each of the fishing destinations around Cuba. Finally, I have them finished!!! This last video is longer, but it is a compilation of all the fishing areas in Cuba, with a short segment on each that describes what makes that area unique and different. You have seen multiple posts on my blog with music sung, and sometimes composed by, my friends Dayami and Javier. This duo (Duo Iris), is finishing their studies of music in Havana, and performs many nights during the week at a restaurant in Old Havana named Rum Rum. That is where I first met them, in 2017, when a fishing group of mine was dining at the restaurant. We have become good friends, and I have watched them really grow over the couple years I have know them. They are now collaborating with other musicians, and obviously working with videographers to produce high quality videos that they post via Facebook and You Tube to grow their audience. Here is a recent, very beautiful version of a Jorge Drexler song done with their friend Maylin Quintana. Please read my last Blog post if this is a trip that interests you. Cayo Largo, and the archipelago that stretches all the way to Island of the Youth, is an amazing fishery. This very unique trip on a live aboard in this part of Cuba is unique……and extremely well-priced. We now have 3 spots left open. 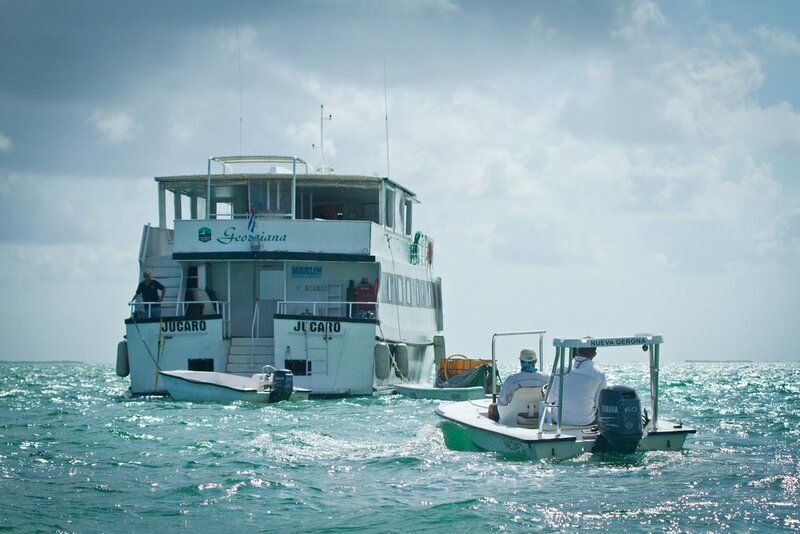 To all of you who read these posts, my most recent entry was about some openings for a newly-offered live-aboard boat trip near Cayo Largo. Since then, I have spoken more with the outfitter and have secured a week that I will host, complete with Fly Water Travel customers. As I mentioned in my previous post, this could be an amazing trip. 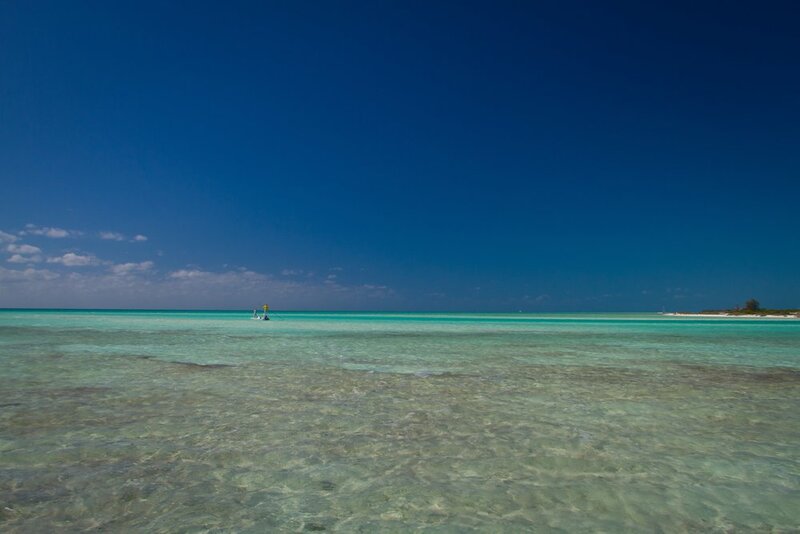 I have fished at each end of the Canarreos Archipelago, at both Cayo Largo and Island of the Youth. Both have excellent and unique fishing, with Permit and Bonefish abounding at Cayo Largo, and Tarpon fishing being excellent at Island of the Youth. We will moore directly in-between the two, having the best of both worlds at our doorstep. The yacht we will stay aboard is the JA1. This is primarily used as a dive boat. I stayed on it recently in Zapata. It is large, very new, and very comfortable. There are 8 cabins aboard with two beds per room. There will be some sharing! All rooms have a/c and unlimited freshwater. I can take 10 guests. The price is ridiculous……..$3500 per person which is about the lowest price you will ever find for fishing in Cuba. Please get back to me soon. I need to take initial deposits quickly in order to secure the week. PRICE: $3500 per person based on double occupancy. Includes transportation from Havana, room and board (limited to a number of drinks per day), 6 full days of fishing. Not included are international flights, any time in Havana, Cuban Tourist Card, Eco Fee, and Staff Gratuities. We have just been contacted by the agent for most of the fishing in Cuba regarding something that they have just decided to offer. They will move one of their beautiful live-aboard boats to the remote waters of the Canarreos Archipelago, in between the well-known fishing destinations of Cayo Largo and Island of the Youth. This is new, and something that to me seems very exciting. They have advertised this as an “exploratory trip.” As such, they are offering what I think are very good rates at $3500 per person. The fishing for me is a bit of an unknown, but this is what I would expect. 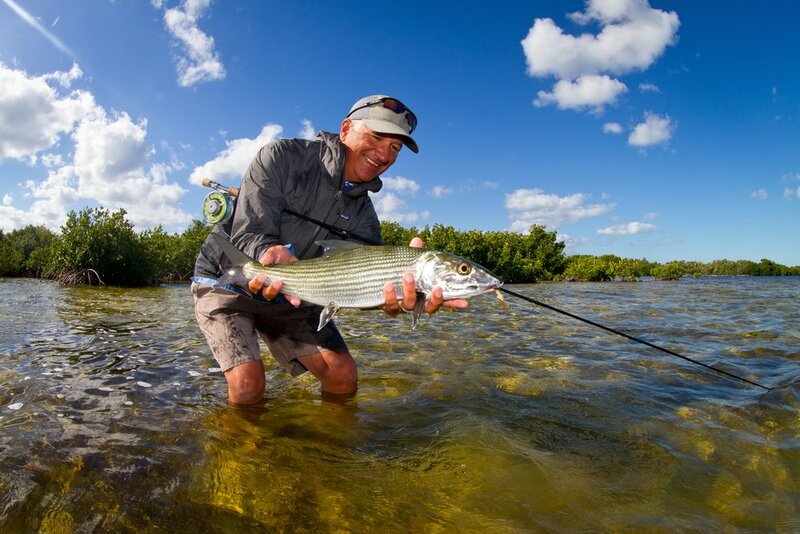 Very good opportunities for medium-large Bonefish, and ample shots at Permit. The variable will be Tarpon, although this area can be very good for these migratory fish. The question is whether or not the weather will keep the fish there, or move them in to deeper water. There should also be all other species including Cuda, Jacks, and Snapper. Obviously, these are first-come first-served openings. Reach out immediately if this is of interest! TARPON, TARPON, TARPON! at ISLAND of the YOUTH! I am hosting a trip to Cuba’s Island of the Youth, May 16-23, 2020. This is an incredible Tarpon fishery. 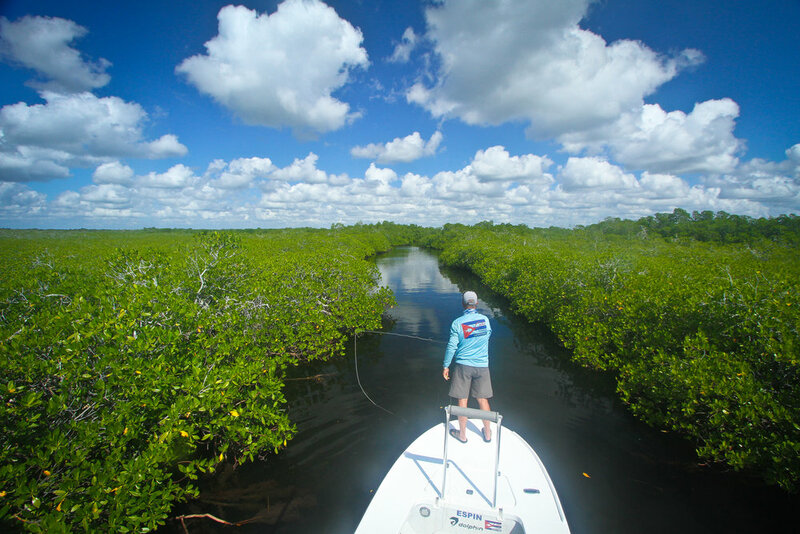 Fun, resident fish can be found back in the mangroves and are super willing to grab a fly. But I planned this trip around the arrival of the big boys during their annual migration. 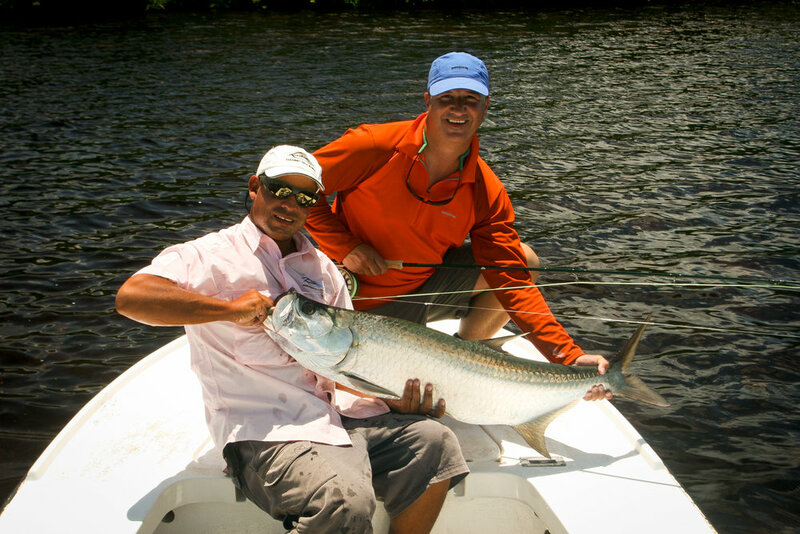 There is nothing better than a 60 or 70 pound Tarpon on the fly. This very short video gives you a basic idea of the high quality of this destination. Join me!! Felipe Rodriguez Alonso is famous among Cuba’s fishing guides, his local community, and fly fishing customers from around the world. I have fished with Felipe many times, and know much about his story, his family, and his incredible philanthropy and kindness. Not long ago, Felipe asked me to visit him and some of his fly fishing students to talk about the sport and to cast with them a little. It was a great experience, although humbling since I was asked to speak in Spanish if I could!! Recently, a customer who has fished with me in Cuba (that’s you Toby!) pointed out this very nice film made about Felipe and his fly fishing school in his small home town of Jaguey Grande. It is SO WORTH you watching! Me with some of Felipe’s incredible fly fishing students. Cuba dates often fill out quickly. I have learned this the hard way, so I have done my best to procure great weeks at destinations I have great confidence in. Please reach out immediately if you or friends have interest as I do expect these trips to fill. This trip has it all. Great service from a wonderful staff aboard Georgiana, in the remote waters bordering the Zapata Peninsula. This area has all the fish. There are resident Tarpon here, a great population of Permit, and hordes of Bonefish. A unique aspect to this trip is that all guests fish three days in a double skiff, and three days in a single. This is huge! This means every angler gets much more personal fishing time on this trip than on any other trip to Cuba. 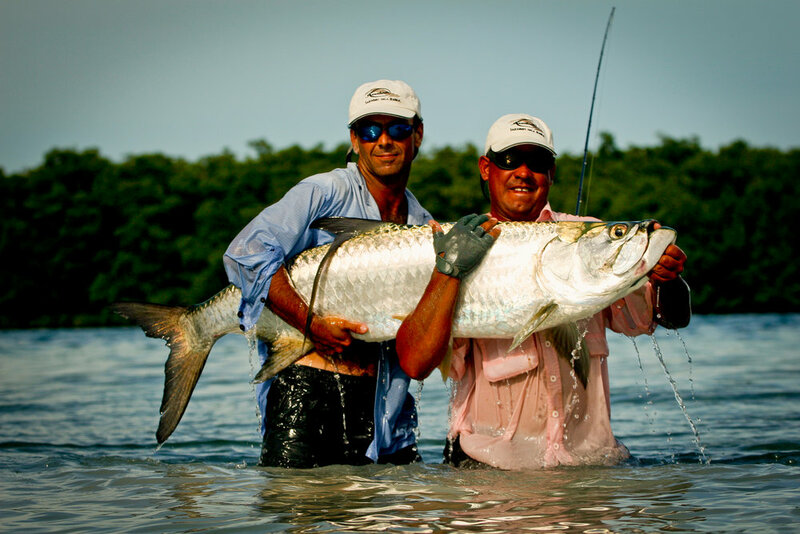 Island of the Youth is one of Cuba’s premier Tarpon fisheries. With close proximity to the reef and deep water, this area abounds with channels and interior bays that these returning Tarpon seem to love. Although there will be Tarpon in the 30 pound range, many of these fish will be between 50 & 80 pounds which are just about the perfect size. There are also Permit and Bonefish available in the eastern reaches of this fishery. The Avalon 1 is extremely comfortable, with an attentive crew and amazing food. This is a premier destination at peak season.